The 3rd Region meeting provides an opportunity for learning, networking and leadership and professional development opportunities. 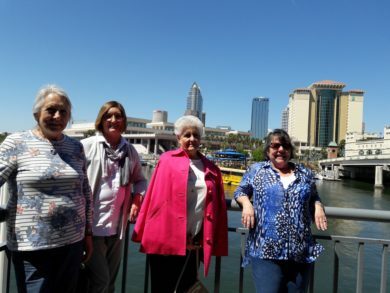 Delegates of the chapters are encouraged to learn about AUSA National goals and programs, participate in leadership development activities, share ideas, participate in networking and camaraderie, and learn about chapter activities across the Region. The AUSA Suncoast Chapter would like to thank everyone who was able to attend the 3rd Region Meeting this year. 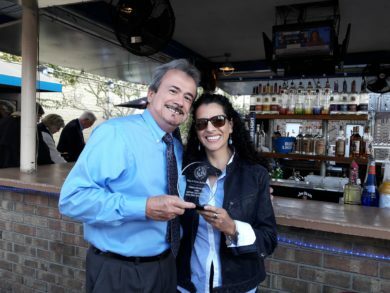 AUSA Suncoast Chapter Community Partner, restaurant owner, Luis, and wife, of Vino E. Pasta Italian Restaurant Tampa. For more photo’s please see the iCloud gallery here provided by Jane Davies.